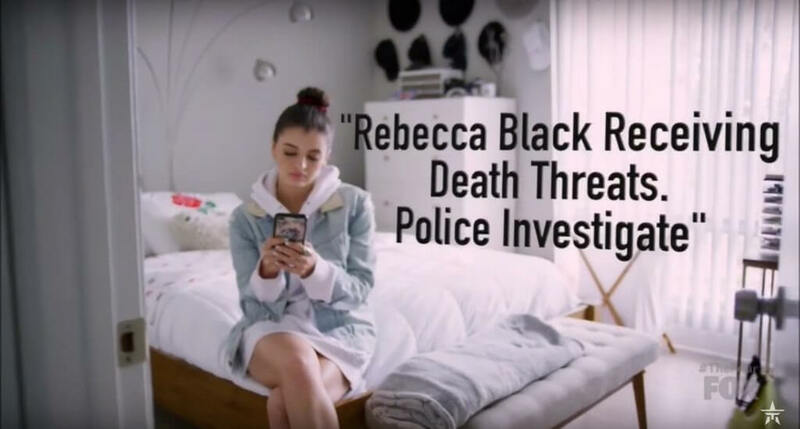 Rebecca Black took the world by storm when she released the music video for her single “Friday” in 2011. Within just two months, the video had over 100 million views but also significantly more dislikes than likes. The comment section did not take it easy on the then 13-year-old either. Black says there was no way to prepare for the hate at such a young age. She didn’t expect the video to blowup overnight, and she especially did not foresee the death threats. However, Rebecca did not let the brutal folks of the Internet stop her from pursuing her dreams. She continued to work on her vocals and the people who followed her on YouTube saw the “Friday” star flourish into a talented singer. 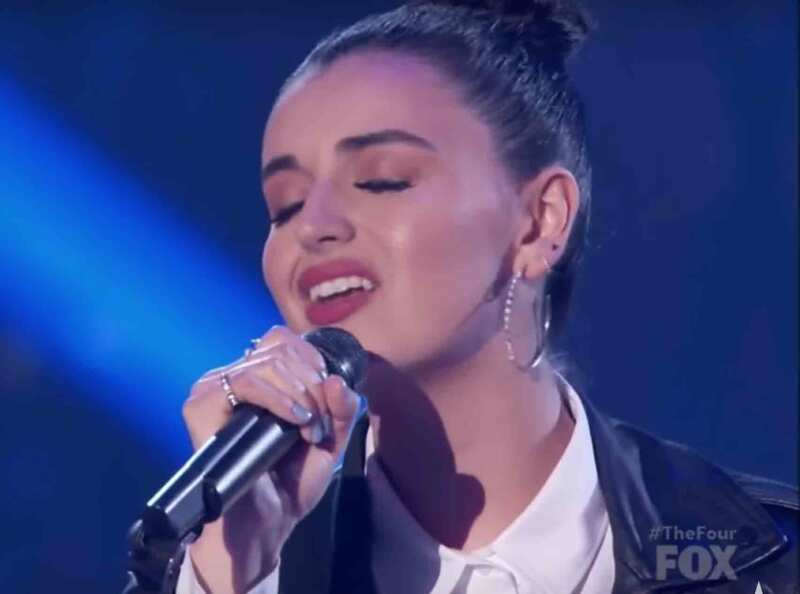 For those who didn’t keep up with Rebecca during all these years, her performance on the Fox’s music competition show, ‘The Four: Battle for Stardom’, came as a major surprise. The show has a different format from traditional singing competitions. There are no audition rounds, and instead each contestant is sent to a challenge round if the judges unanimously decide that a singer should advance. If the judges agree a singer should move to the next round, the singer then has to compete in a head-to-head sing-off with a singer that has a seat on the panel of four. After the singing battle is over, the audience decides whether the challenger can take a seat on the panel and replace the original panelist or the original panelist keeps their seat and the challenger goes home. The winner of the show is the last singer standing after six weeks. As soon as Rebecca appeared on stage, Meghan Trainor began fangirling and she quickly asked her fellow judges, P. Diddy and DJ Khaled, if they knew who Rebecca was. Diddy and Khaled sat there confused as Trainor explained Rebecca “overcame the ultimate cyberbullying”. Once Rebecca started to sing, the audience was in awe as Rebecca sang her own rendition of the NSYNC hit, “Bye Bye Bye”. Rebecca’s performance was a direct response to all the people who told her she did not belong. Some people call [them] haters, I call them “they”. We stay away from they. They don’t want us to win so we gonna win a lot more. However, Diddy wasn’t sure if he could send Rebecca to the next round but he reminded her to keep following her dreams despite the outcome. Nonetheless, all the judges agreed to move Rebecca to the challenge round where she had to battle James Graham, a British singer who used to be in a boy band called Stereo Kicks. James sang the Donny Hathaway song, “A Song For You”, while Rebecca sang “Torn” by Natalie Imbruglia. Though the audience voted for James to keep his seat, Rebecca did a great job showing the world who she really is. 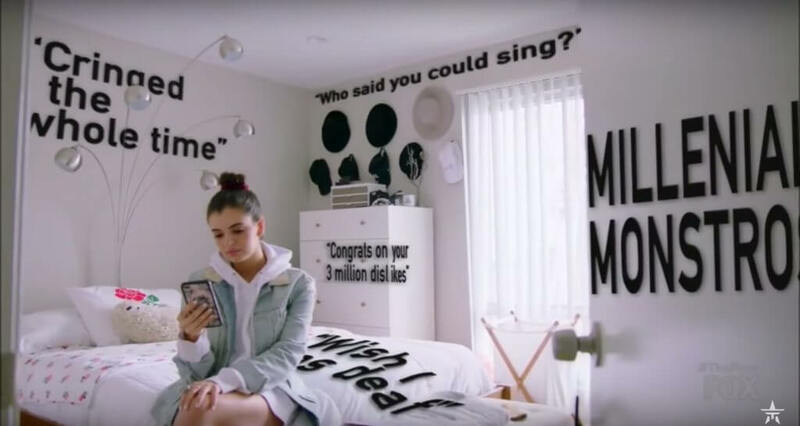 She is no longer the same 13-year-old “Friday” singer, but instead a woman who has a real shot of making a career in the music industry.